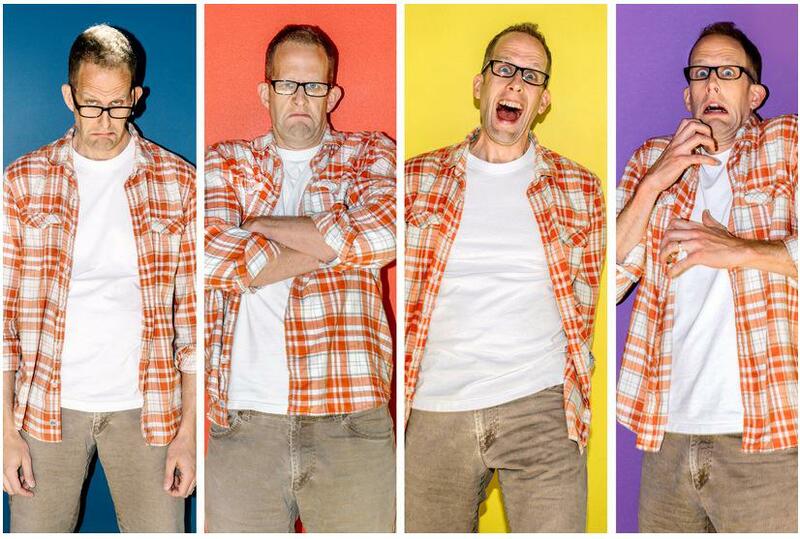 Pixar’s latest animated masterpiece, “Inside Out” is doing exceedingly well at the box office. Coming in at a staggering $246.16 million it remains among the top 15 animated films ever in the domestic market, just ahead of another Pixar blockbuster, “Toy Story 2″ $245.85 million. Fans and critics alike are calling it a unique, beautiful, funny, heart warming family film. Talk on the street is that this one is a strong contender to take home the gold at next year’s Academy Awards for best animated film. 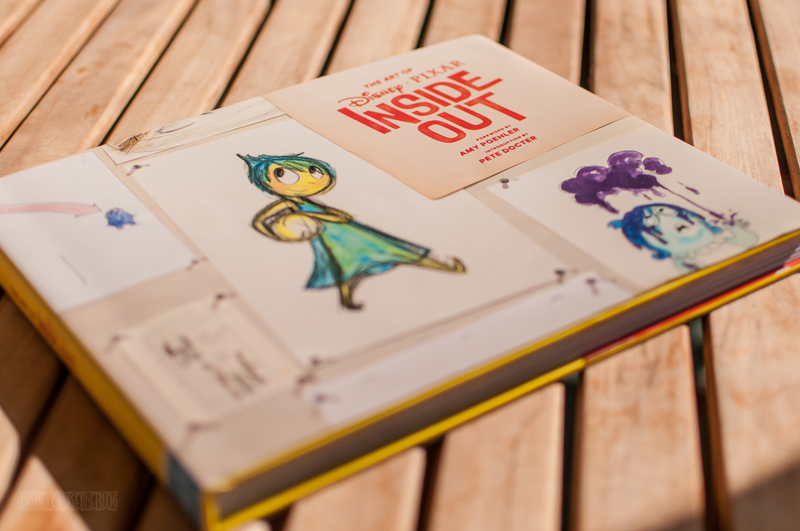 Chronicle Books has just released an in depth look at the film with a fantastic new book entitled, “The Art of Inside Out.” The book features a foreward by Amy Poehler (who brilliantly voices “Joy” in the film) as well as an introduction by the Vice President of Creative at Pixar and the writer/ director of the film, Pete Docter. 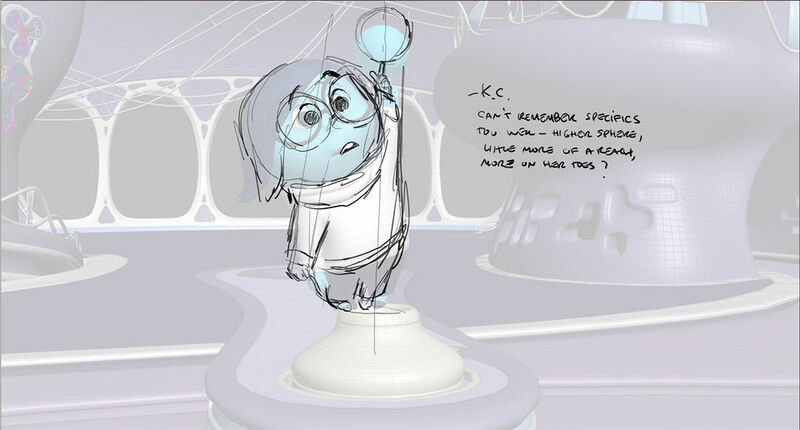 Here’s Chronicles official blurb about the book: The Art of Inside Out explores the making of Pixar’s imaginative animated feature, “Inside Out”, set in the most extraordinary location – inside the mind of an 11-year-old girl named Riley. This book reflects the creativity and artistry of what has proven to be one of Pixar’s most ambitions works to date. 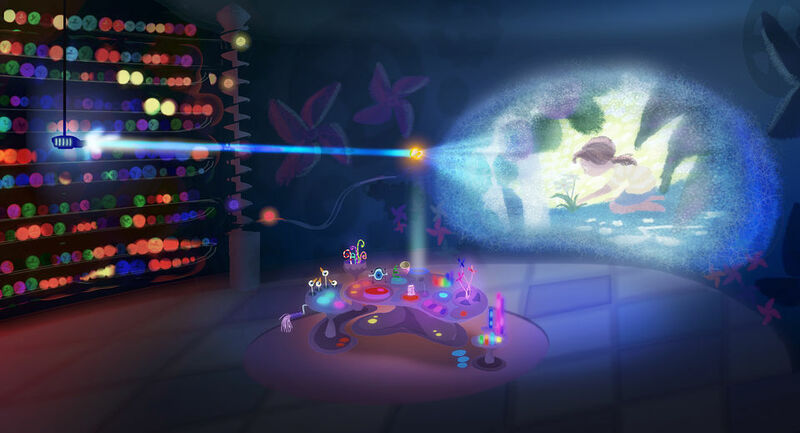 Featuring concept art- including sketches, storyboards, color scripts, and much more- this is the ultimate behind-the-scenes experience of the making of the film. This book is a must-have for fans of the film as well as fans of the creative process Pixar goes through to continually deliver excellence to the silver screen. 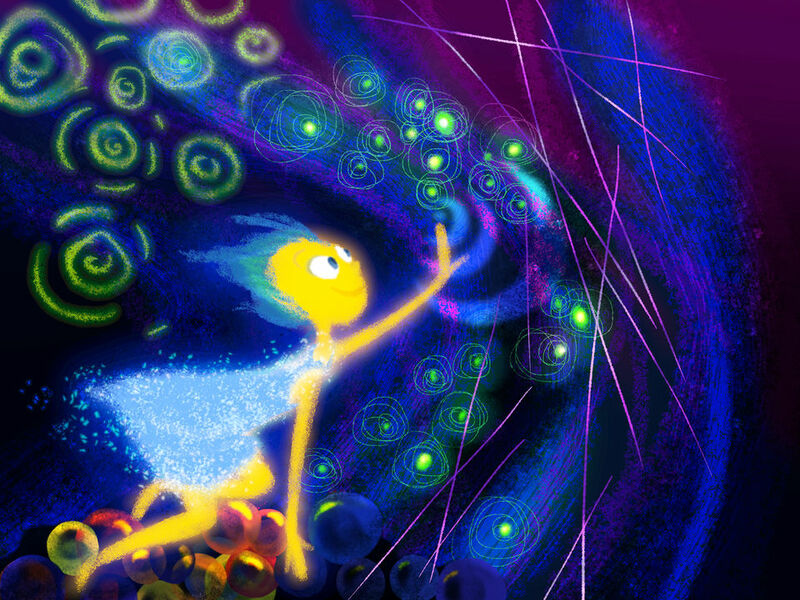 The film was five years in the making and the end result was quintessential Pixar. 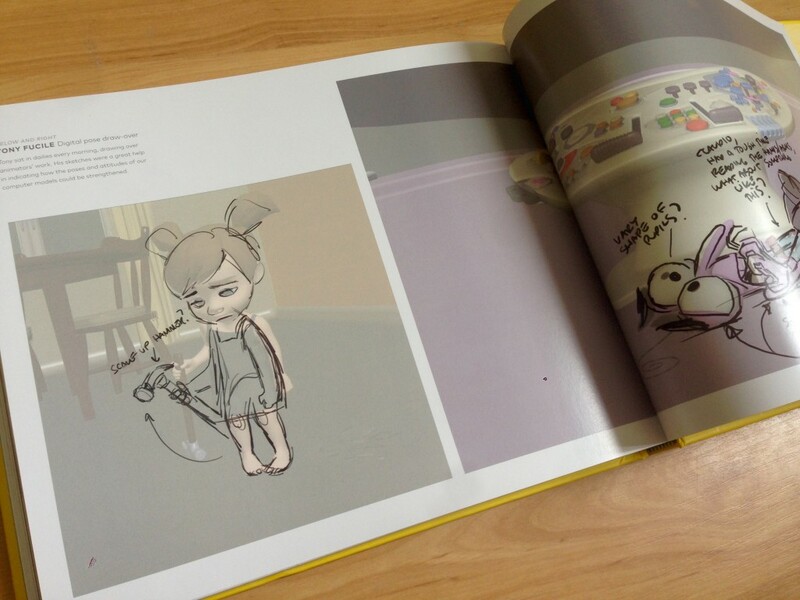 From simple marker and pen sketches, delightful clay sculpts, digital paintings, gouache and ink images, pencil drawings, watercolor and ink images the book brings Pixar’s creative process to life. Each character has been given their due with a detailed look at their creation from start to finish. CLICK HERE to order your copy today and then head over to Chronicle Books OFFICIAL WEBSITE to see the vast amount of incredible books they have to offer. If you are attending the 2015 San Diego Comic Con, be sure to stop by booth #1506 to see Chronicle’s latest and greatest additions. 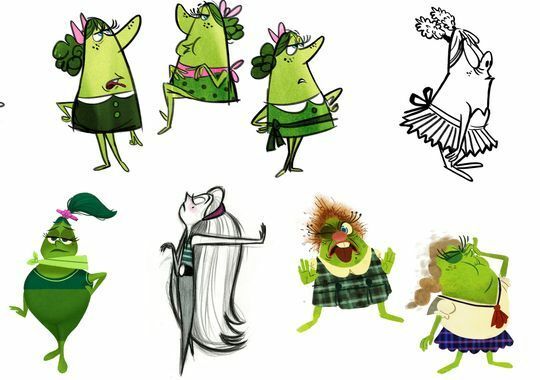 This entry was posted in Art, Books, Movies, Pixar and tagged Amy Poehler, animated feature, Chronicle Books, Concept Art, creative process, hardcover book, Pete Docter, Pixar, SDCC, The Art of Inside Out. Bookmark the permalink.